Today’s freebie is simple and useful. 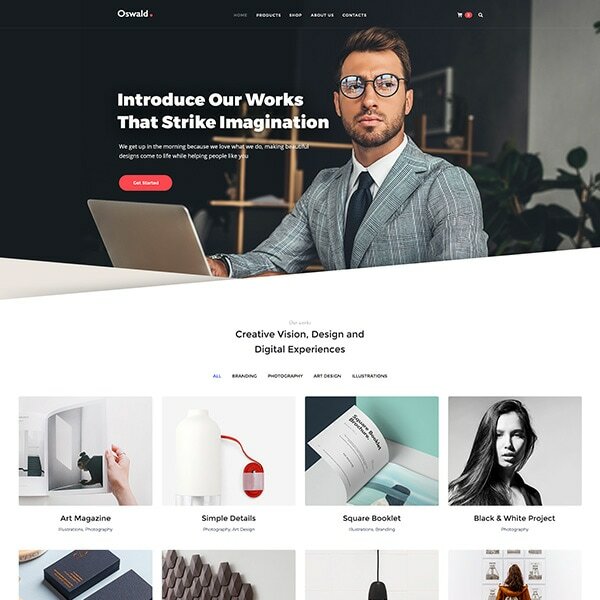 It is a great thing for designers and just regular website and business owners. 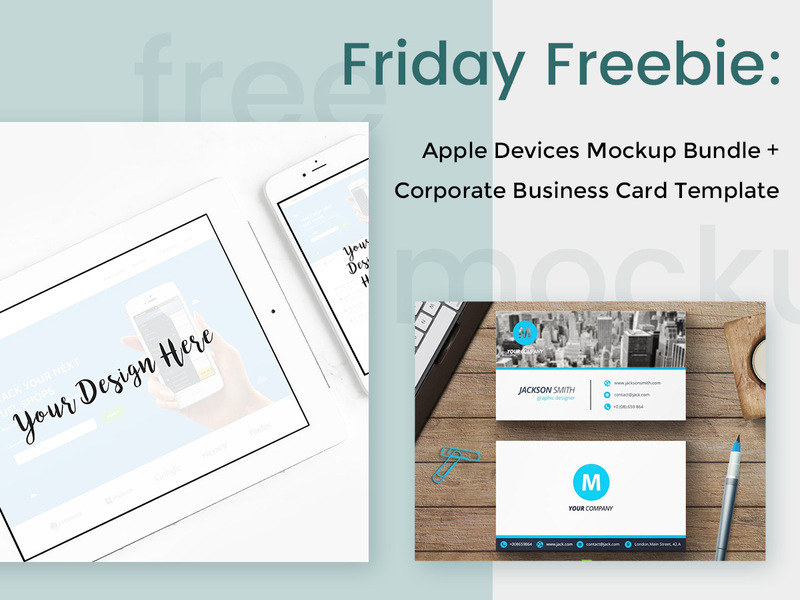 The freebie includes Mockup Apple iPhone, iPad and Mac Mockups Bundle by DesignCoon as well as Minimal Corporate Business Card Template by eightonesix. The first elegant PSD mockups template includes the readymade mockups of iPhone, iPad and iMac depicted in office environment which makes them look as photorealistic ones. Except for PSD, the mockups include PNG previews also coming in the pack. You can easily edit the PSD mockups with Adobe Photoshop and insert you custom design with a few clicks. 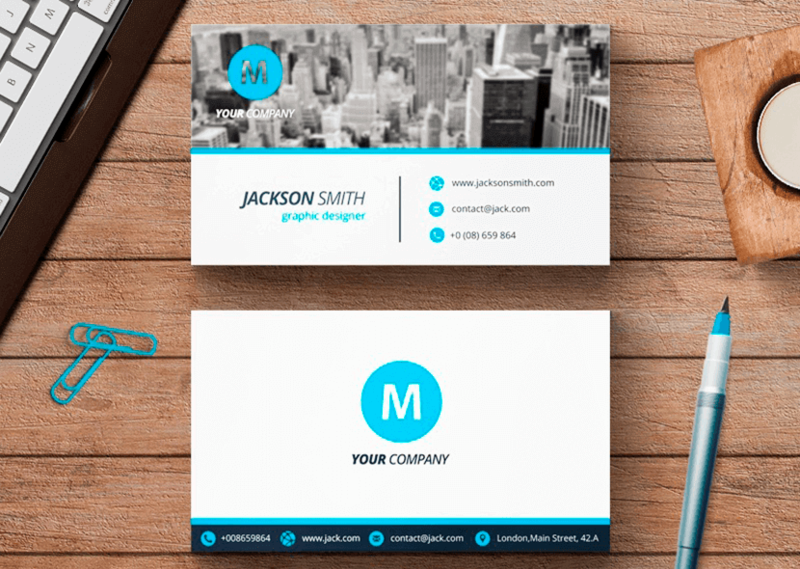 Another freebie in this pack is Minimal Corporate Business Card Template. This template is designed in minimalist style and includes the monochromatic picture of the big city in the header. The card templates are made in blue and white colors and look really stylish and prestigious. The templates come in EPS format and can be edited with Adobe Illustrator. 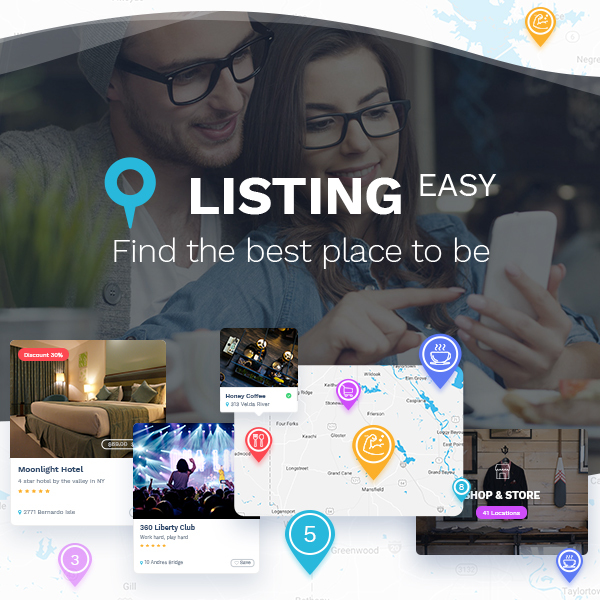 This freebie can be used for personal and commercial projects. 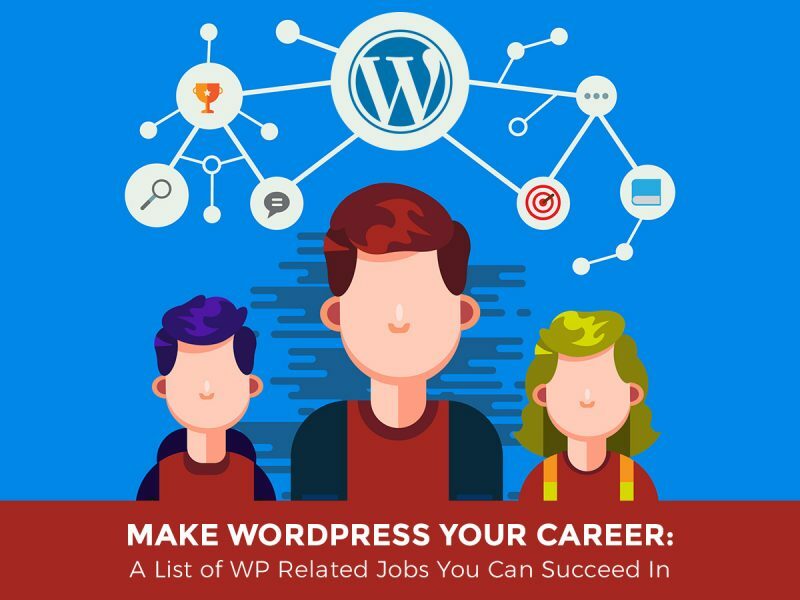 So just go ahead and download your freebie right away. 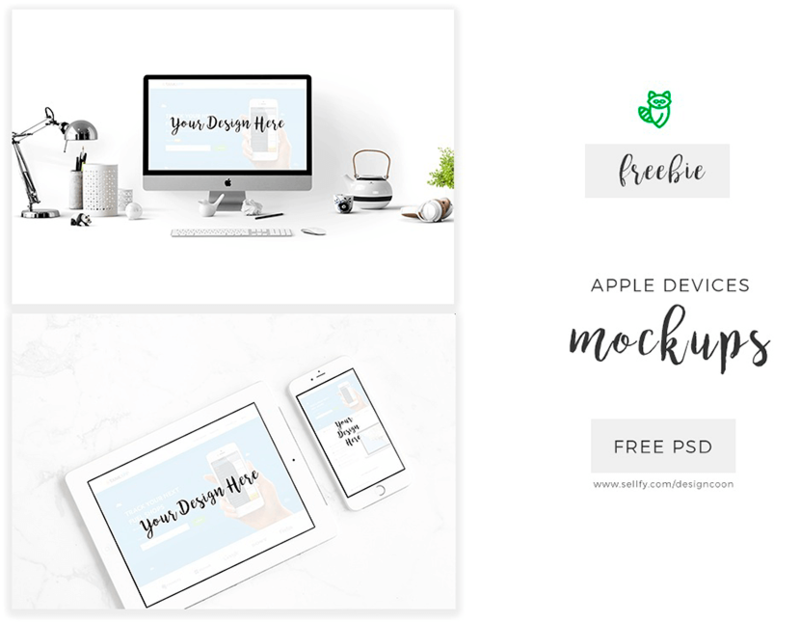 Download a Mockup Bundle + Minimal Corporate Business Card Template!